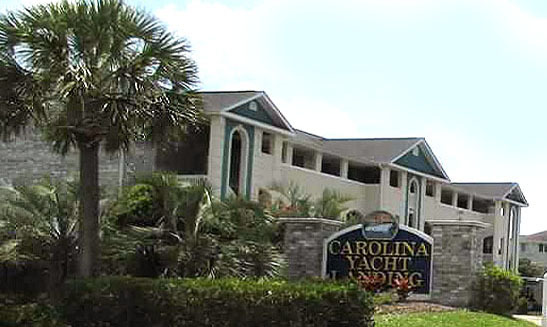 The amazing condominiums at Carolina Yacht Landing represent a way of life that few resorts offer, even in Myrtle Beach. From the exquisite luxury accommodations to the amenities and location, these condos are a boat and water lover's dream come true. Tucked away off the main drag of North Myrtle and just over the line into Little River, you'll find the ride home in a low traffic area that many tourists never see. You're only about a mile from Cherry Grove Beach and a straight shot up the road to all the excitement, restaurants, and ocean. These condos are for boat lovers, though, so you may not even want the crowded beaches. 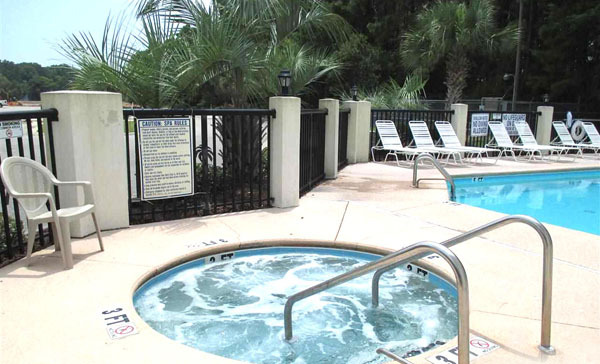 The condos are near the NMB High School and just down the road from the center of Little River, which has most of the same non-restaurant attractions as Cherry Grove and Ocean Drive. It's also near a full-service hospital, many golf courses and stores. Expect to have all the feel of small-town living with the option of nightlife available when you want it. 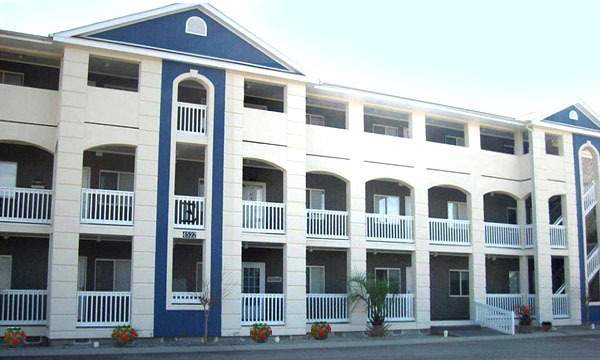 Contact us for more information on these beautiful condos.